This fall has been exhilarating already, at least in these weeks as the subtropical East Texas nights finally cool after the autoclave summer has ended. 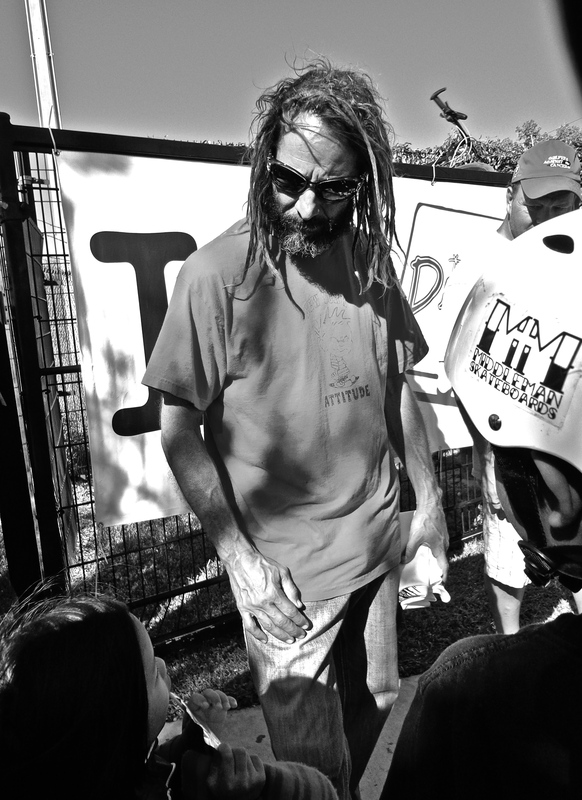 Last Saturday I was fortunate to sing some Black Flag songs, and play drums on ‘greatest hits’ style live Biscuit Bombs versions of tunes by Big Boys, Really Red, and Minutemen, at Jamail Skate Park along the sluggish bayou near downtown Houston where old school skate heroes like Steve Olson and Tony Alva befriended the loose-limbed, agile little kid locals (and a few veterans too!) and shredded the concrete slopes. The event proved that skatecore is alive and well, even in the era of mammoth Tony Hawk and Vans franchising. The previous weekend I was a guest speaker at Zine Fest Houston 2013, where I showed my underground documentary film Chronicles from the Zero Hour, featuring members of the Epoxies, Chumbawamba, Dag Nasty, Paint it Black, MDC, and Strike Anywhere, along with live footage of TSOL and Circle Jerks. Afterwards, I discussed the pressing issue of archiving print counterculture goods, offering digital versions of such work, and/or adopting Creative Commons licensing as well. I also discussed the merits of creating Apps on sites like Biblioboard, donating material to local libraries, and disseminating print items via vlogs, blogs, and websites too. You can read my interview with the Fest’s organizer here. 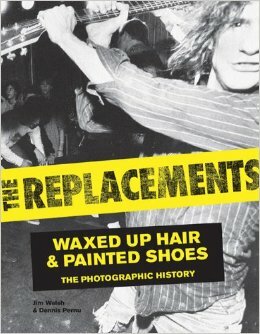 Just yesterday, I received my hard copy of the book Waxed Up Hair and Painted Shoes: The Photographic History of the Replacements in the mail. I feel very fortunate that the editors made use of Visual Vitriol/ Center for Punk Arts materials throughout the rich, evocative text, including six images of 45 singles, flyers, and zines from my archive. Be sure to check out the book at your local ma and pa record or book shop, or visit the behemoth Amazon here for very affordable copies. Meanwhile, Peter Case (Plimsouls, The Nerves) and I have been exchanging emails, poems, and ideas concerning the possible follow-up to our last book, Epistolary Rex. If you have not witnessed our neo-Beatnik, “occupy literature” ravings, then by all means shop here for a copy. If you are attending the Texas Book Festival in Austin this weekend, please stop by and visit my talk with writer Denise Sullivan (Keep On Pushin’, Rip it Up! 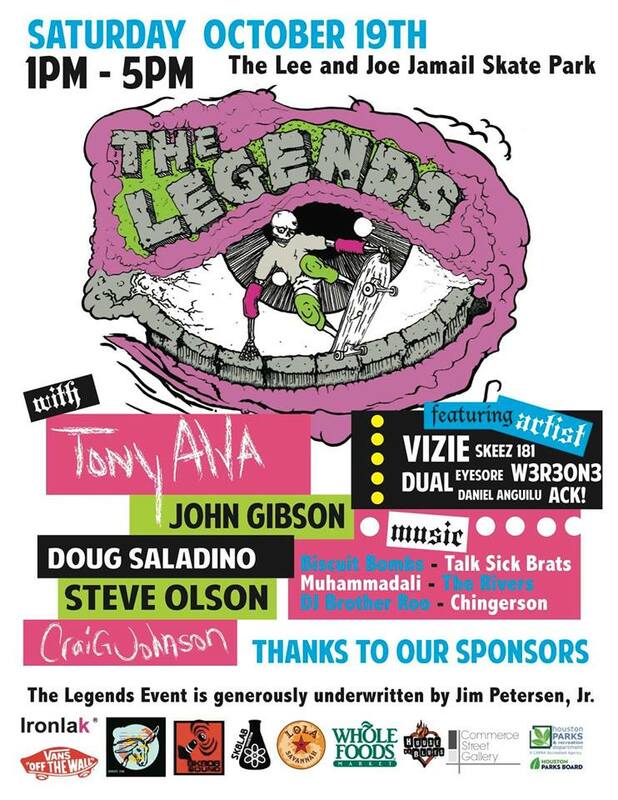 : Rock’n’Roll Rulebreakers, and more), which will commence at 1 pm on Sunday in the capitol building. We will be discussing punk’s legacy, the work of Lightnin’ Hopkins, and music journalism as well. For details, check out the official website here.